With the emergence of smart home technology it can be intimidating to get started. Here at BREAV we can provide you personalized solutions to creating your smart automation ecosystem. From turning on your lights, locking your doors, or changing the thermostat, BREAV can set you up with the most reliable smart home technology on the market without hurting your wallet. Everyone wants luxury without the price tag. We can provide it. 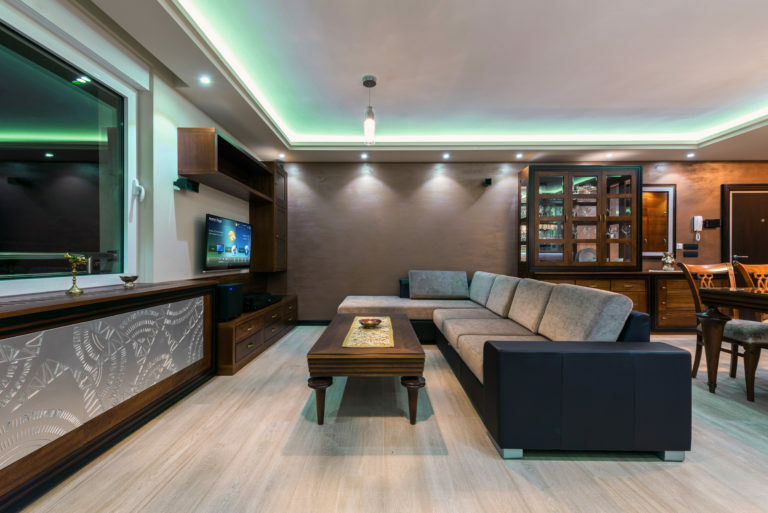 With our fully automated lighting control systems for your home or business, schedule your lights to turn on or off at anytime of the day with the tap of a button. Setup different zones to control, and even change the color of your lights all from your phone, tablet, or smart panel. Forgetting to turn off the lights is a thing of the past. Control you home even when you are away. 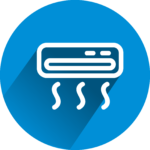 On average more than 60% of your energy bill is spent on heating and cooling. Even with energy efficient heating and cooling solutions, you don’t have full control over the system. With the latest in smart heating and cooling controls you can learn habits over time in order to optimize how much energy you are using. 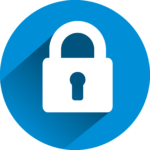 Control them from your phone, tablet, or touchscreen interface, and check to see when it is on, and how much energy it is using. In need of audio visual solutions for your retail, restaurant, commercial office, or conference room? We cover them all. 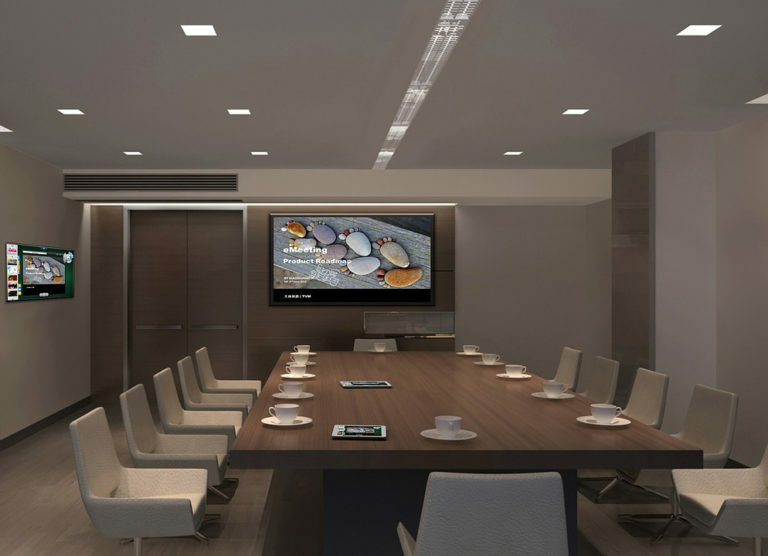 From presentation displays, conference room setups, and video conferencing, to projector installations, digital signage, or television installation and mounting, we can provide professional installation and consultation today. 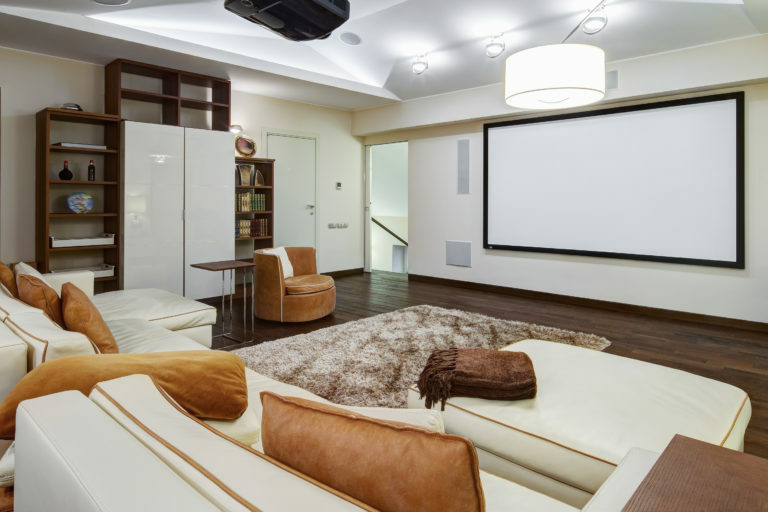 Audio visual systems are an almost must in high-end homes. But, AV systems are not just for those with deep pockets. Here at BREAV we can help design an AV system that suits your needs and budgets. 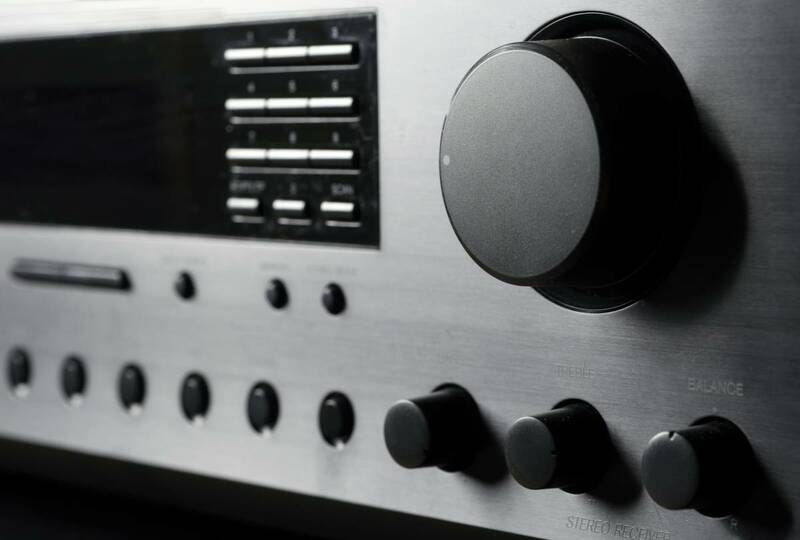 An AV system can allow complete control over your home’s media experience. Play music from anywhere with a phone, tablet, or built in wall touch display. Choose what room’s to play it in, or play it in the entire home.